With the EV and hybrid markets growing ever bigger, Honda showed their next hand by revealing two concept cars, the Sport EV and the Urban EV at the Tokyo Motor Show, late 2017. 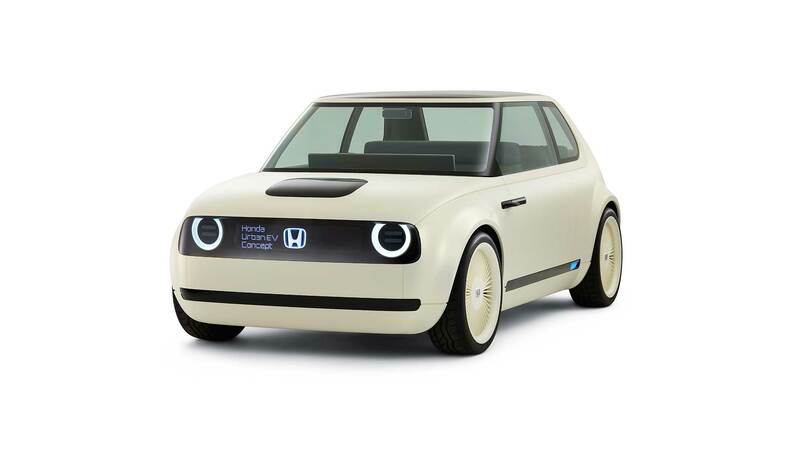 4 months on and Honda have revealed that they would be opening up it's order books for the Urban EV in 2019. 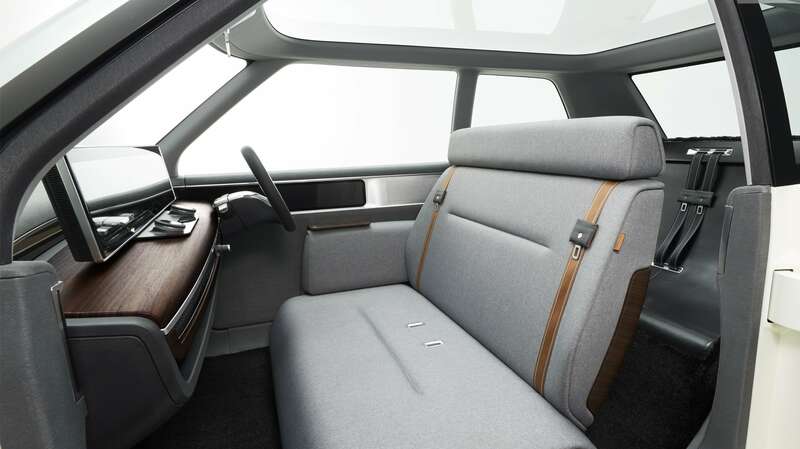 While the concept car had screens inside and out, the production car will forgo that for cost and practicality. The Urban EV will also likely sprout wing mirrors, split the front bench and non-suicide doors. 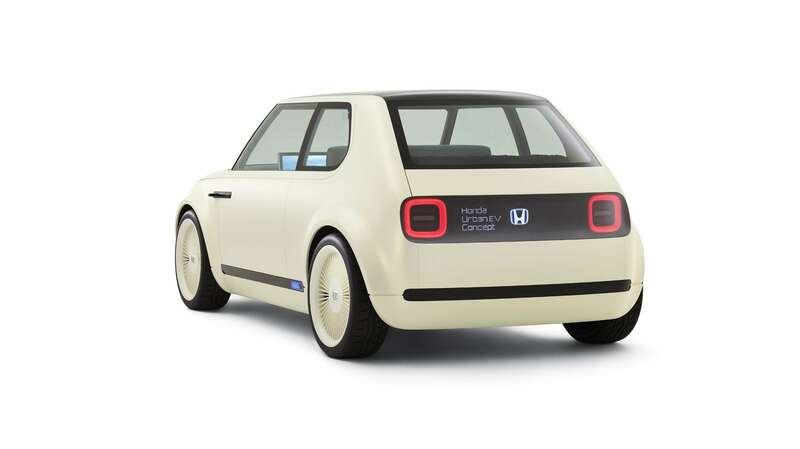 Hopefully much, if not all, of the the wonderfully retro design stays for Honda's first mass production EV that will reach European shores. The video may be a little cheesy, but the design of the car has really caught the eye of press and the public. A production version of this highly acclaimed concept will be introduced to Europe during late 2019, and in response to the positive feedback to this model, we expect to open order banks for the Urban EV during early 2019. 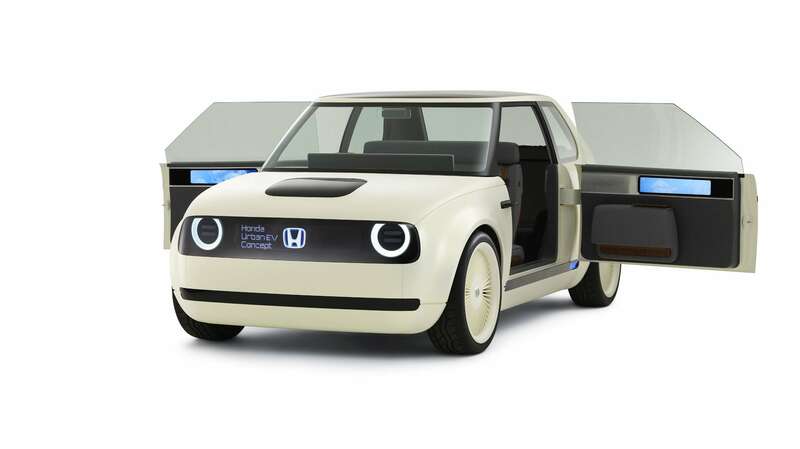 Here's a collection of photos of the Urban EV that Honda published after the Tokyo Motor Show. Let us know what you think on twitter.